The Idea of Science dominated the modern world. However, the nature of science-what science really is- has been quite elusive. Science is commonly associated with themes like truth, logic, rationality, objectivity, knowledge and genius. But how far are these common beliefs about science really true? 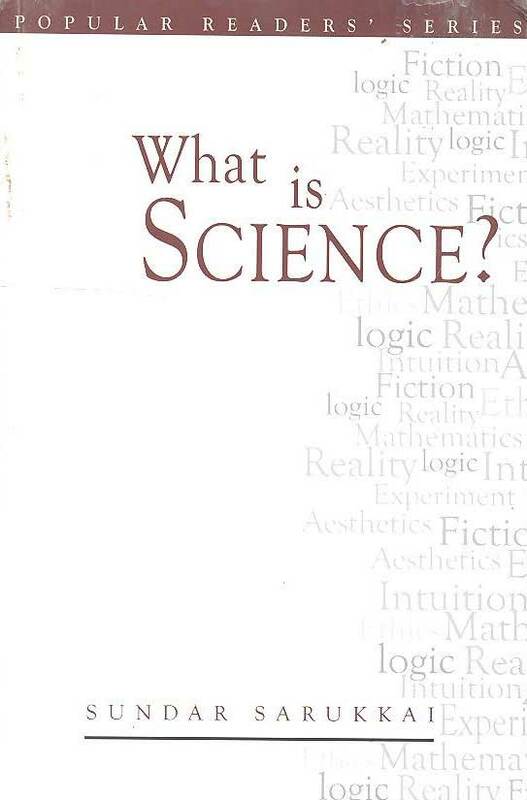 This book is a way of thinking about science, primarly from a philosophical perspective. It also introduces spedific Indian paradigms which are relevant to understanding science. The book covers a vast range of topics ranging from logic to ethics in the context of science. it should be of interest to those who desire to understand science in all its complexity, strengths and weakneses.